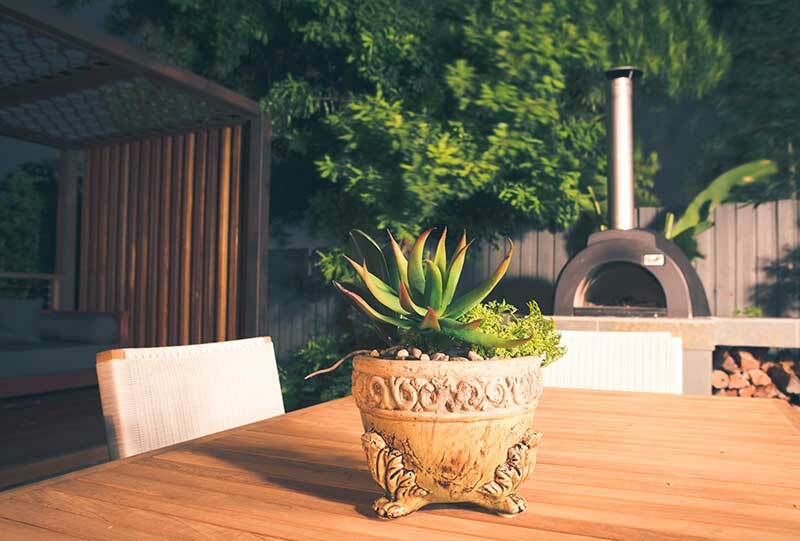 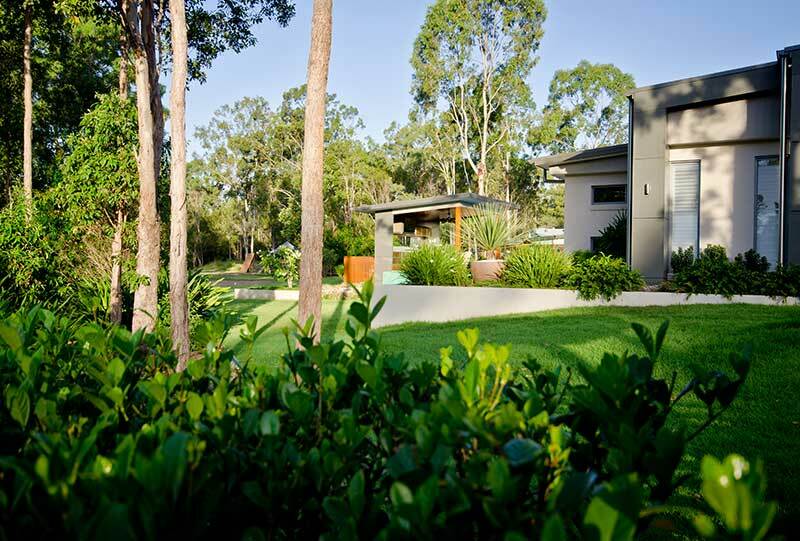 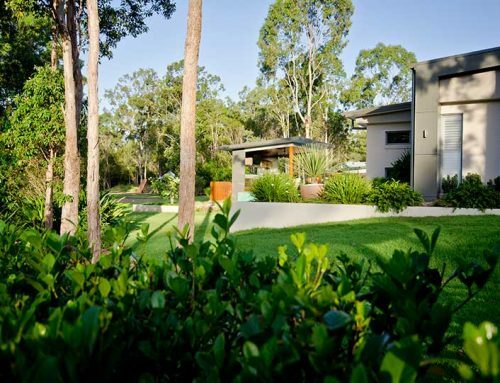 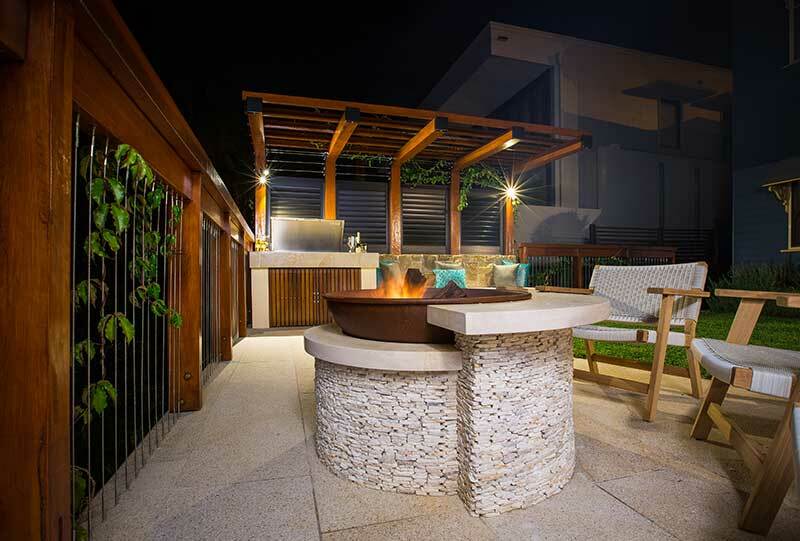 The sub-tropical humid environment of Toowong encourages outdoor living, and evenings gathered around outside for shared meals and company. 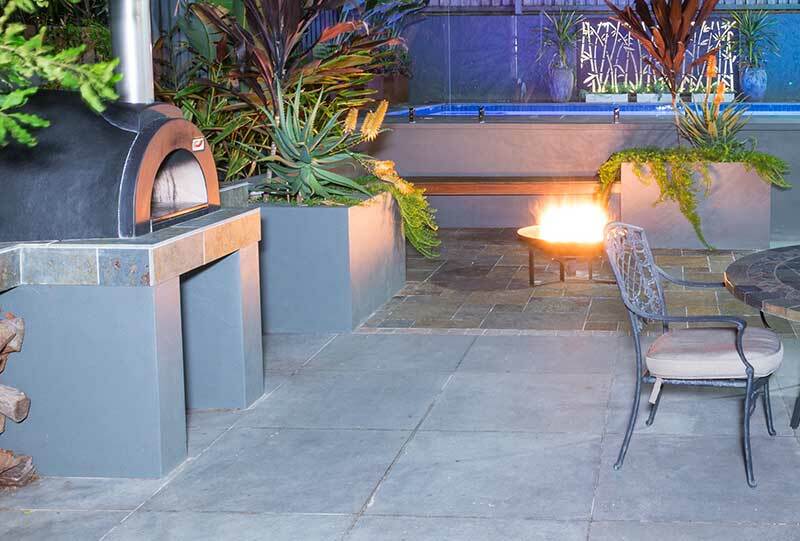 The design of this outdoor courtyard with a Mediterranean influence, and tiled floors offers a perfect place to invite friends and loved ones for a delicious meal straight out of the pizza oven with a cool drink. 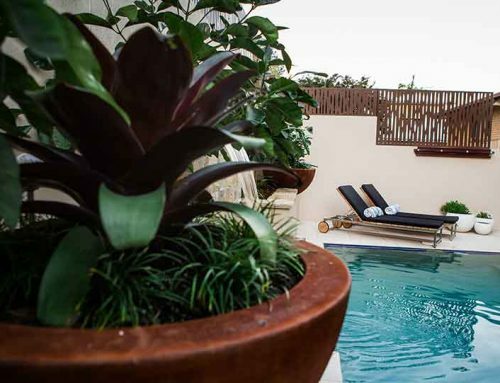 Relaxing in all types of weather conditions is possible with the outdoor room, with a plush and comfortable lounge. 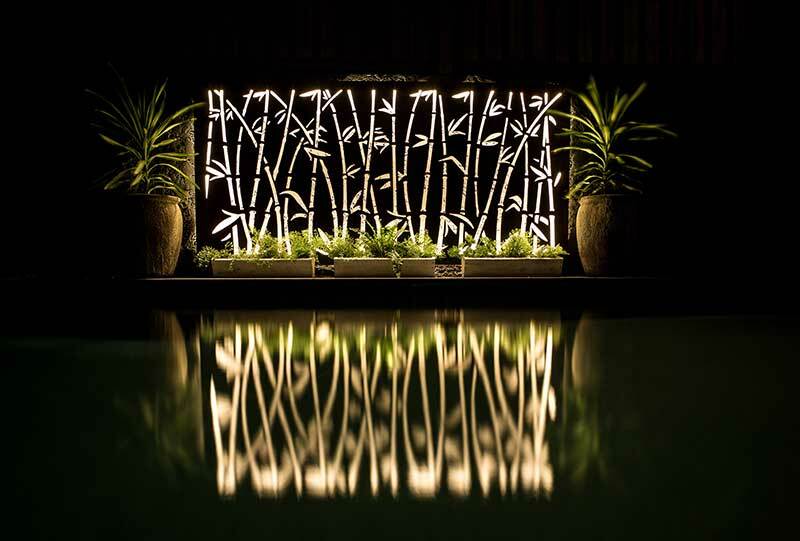 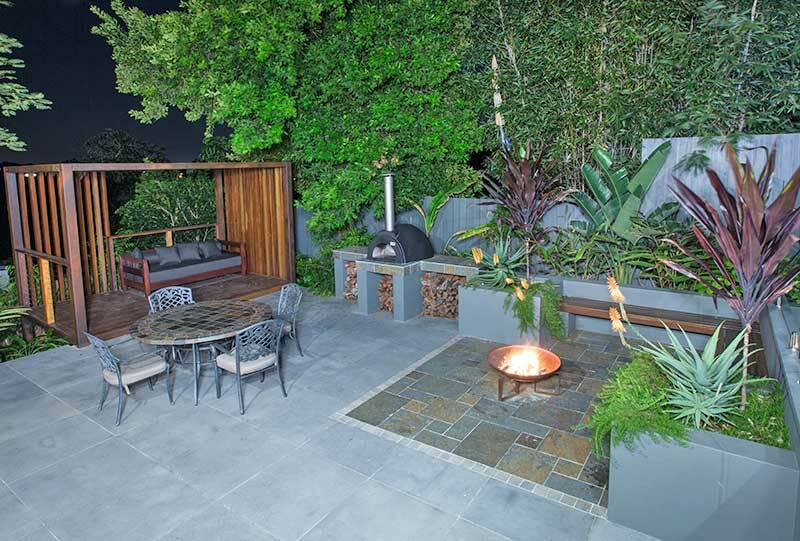 For convivial after dinner conversation in comfort, this urban garden offers relaxation and contemplation. 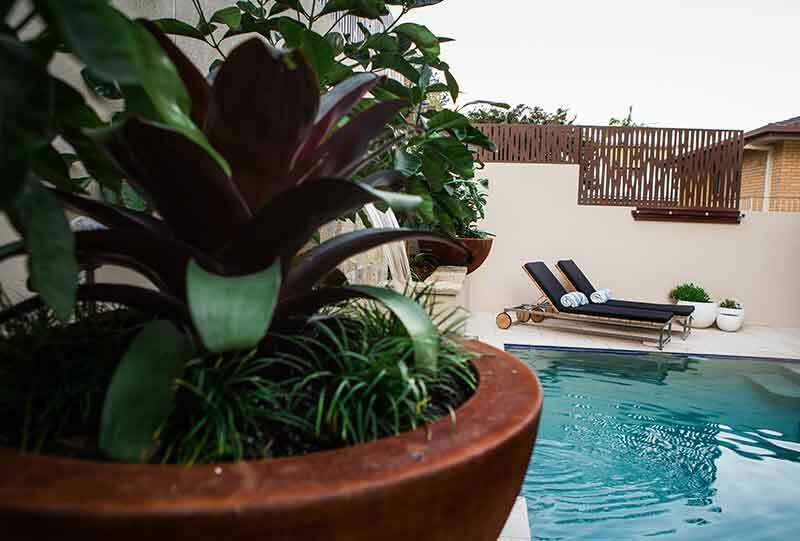 Picture the laughter and the delight of each person who lives here, and their guests who soak in the enjoyment of this place. 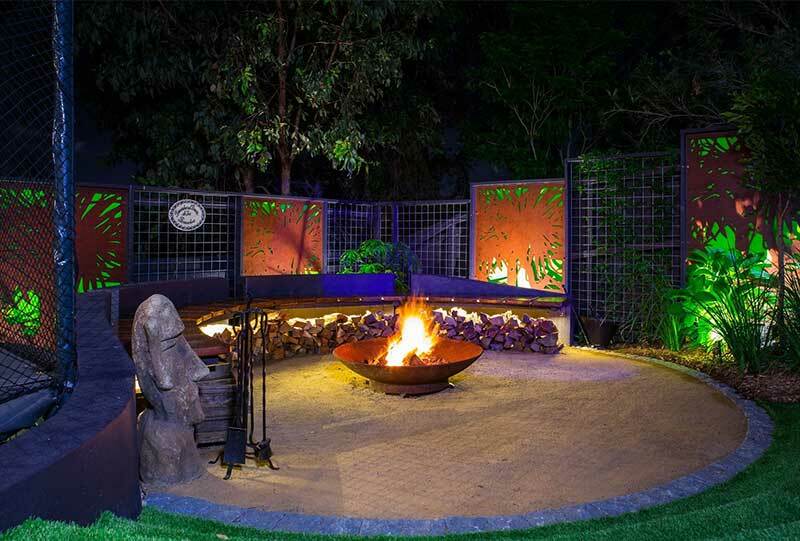 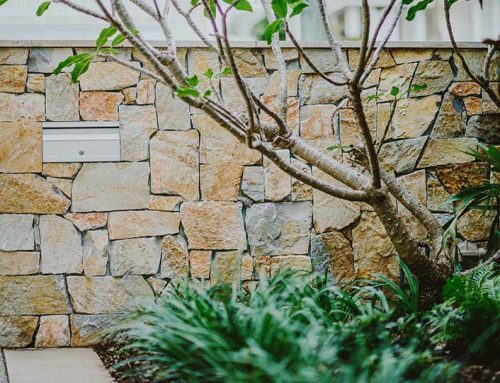 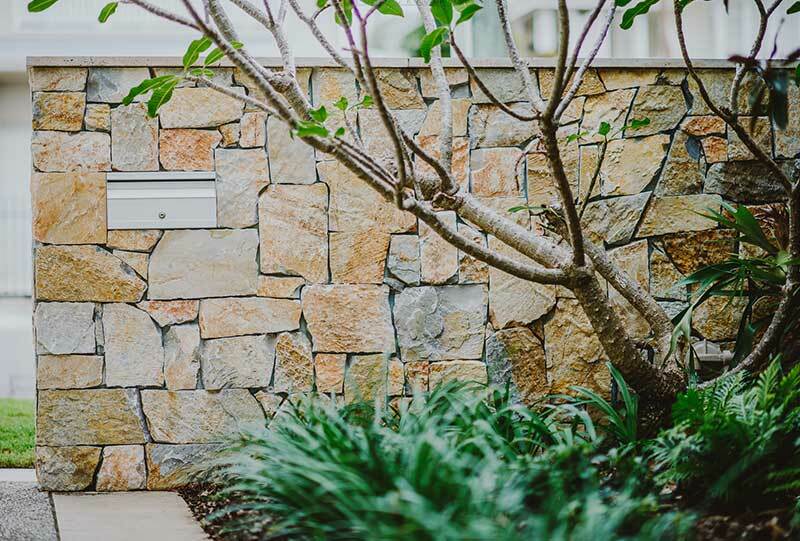 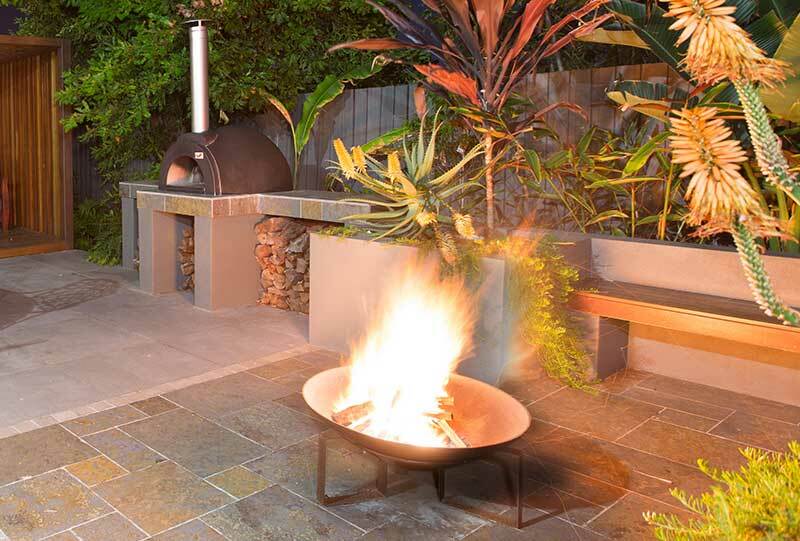 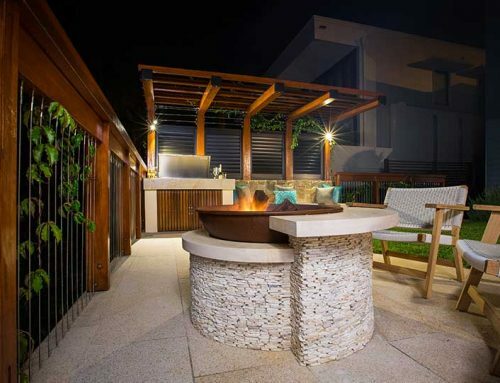 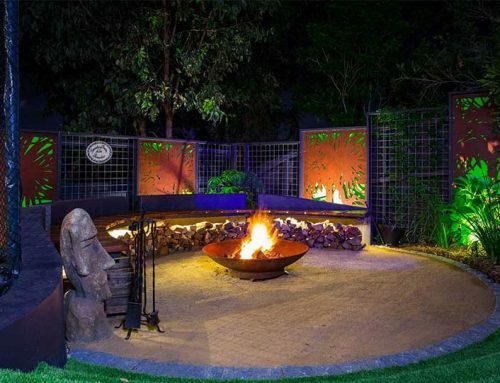 Luxe bluestone outdoor tiling, and a delineated area for the firepit allow for the migration of circles of evening social sharing, and encourages genuine enjoyment of Queensland’s lifestyle.